> Baby and lactation>Baby Care and Hygiene. In SalutemShop drugstore products have your baby needs from day to their care and hygiene. Wipes, diapers, sponges, bath gels, shampoos, body lotions, colognes, creams for diaper change ,olive oil cream, scissors,Baby ear corrector,sera, nasal aspirators, to soothe teething gel, roll-on for strokes. Insects Bouclier. Pediakid.Protect your children from insects. Spray repellent preventive action Repels insects naturally Gentle on the skin and soothing in case of bite. Diaper Balm 100ml. OLIVOLEA.Diaper Balm 100ml for your baby based on olive oil.Protective cream for diaper change with olive oil contains monounsaturated fatty acids and vitamin E to moisturize, protect and nourish your baby's skin. Baby Moisturizer. OLIVOLEA.Hydrating Body Lotion everyday for baby's skin. Otostick babies. 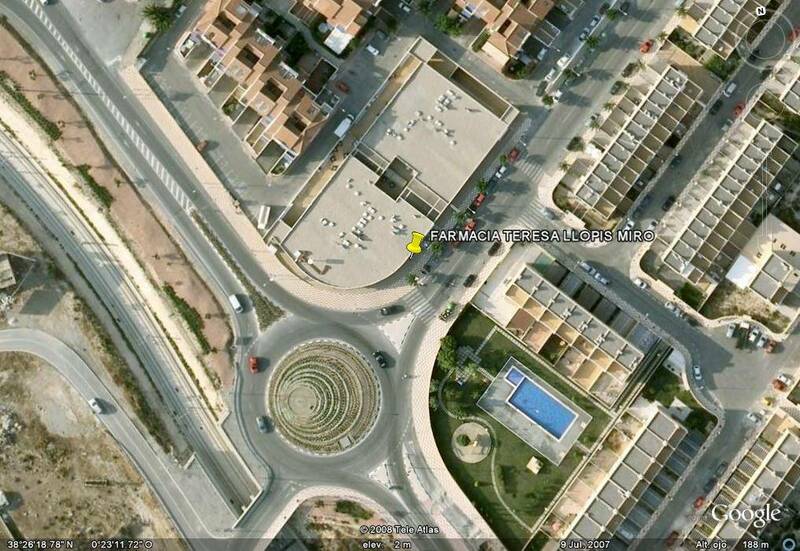 Corrector + cap ears. Otostick babies. Corrector + cap ears.Baby Otostick ® is indicated for the prevention of the development of malformed ears when babies keep these with bad posture while sleeping , resting her head on the backs of strollers , high chair ...Recommended for ages from 3 months. Liquid Powder for diaper change. Nûby . Liquid Powder for diaper change. Nûby .Prevention of skin irritation in the diaper area in infants . * Absorbs moisture and hydrates the skin. * 99.99 % effective against bacteria responsible for yeast diaper rash . Baby wipes . Nûby . Baby wipes . 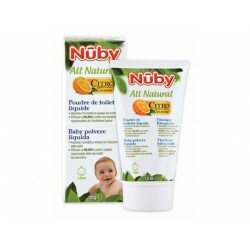 Nûby .Prevention and care of skin irritation in the diaper area . * Cleans , moisturizes and soothes . 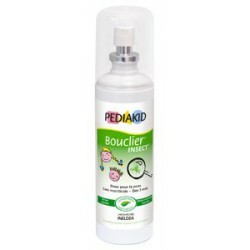 * 99.99 % effective against bacteria responsible for skin irritation in the diaper area fungi. Gel for teeth and gums for babies.Gift massager teeth and gums. Nûby .For daily cleaning and brushing of 4-24 months.Relieves ( Citroganix ™ ) irritated gums .99.999 % effective against bacteria that cause decay. 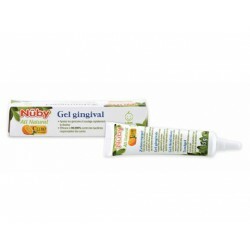 Gingival gel for teething . Nûby . Gingival gel for teething . Nûby . The Teething gel Nûby ™ Citroganix ™ is completely natural and quickly relieves pain with its main ingredient , cloves . Thanks to Citroganix ™ ( Citrus Murcia) , teething gel Nûby ™ is 99.999 % effective against bacteria that cause tooth decay . 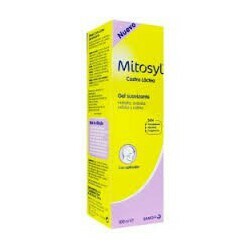 Mitosyl Cradle Cap. Sanofi.It is a soothing gel that eliminates gel gently cradle cap delicate scalp of your baby through several actions:• Exfoliate, improving the process of cell regeneration.• Soothes itching sensation.• Regulates and stimulates bacterial skin flora. Mitosyl Arnica Gel. Sanofi.Mitosyl arnica gel is a gel with soothing effect to be applied to the damaged skin areas in consequence of a blow. 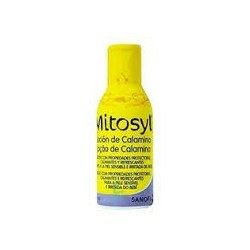 Mitosyl Calamine lotion. Sanofi. Calamine lotion Mitosyl its protective effect is indicated as: -Soothing, cooling after-sun exposure. -Prevention of irritation caused by diaper. -Protection of excessive sweating. 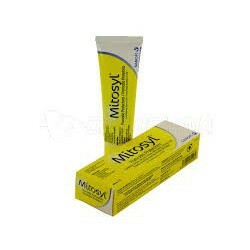 Mitosyl protective ointment. Sanofi. 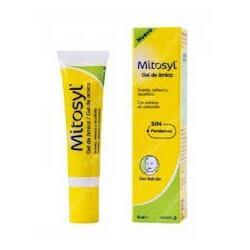 Mitosyl Protective Ointment is a cream for the daily care of sensitive areas and protection against irritation caused by diaper has over 50 years helping to look after babies.